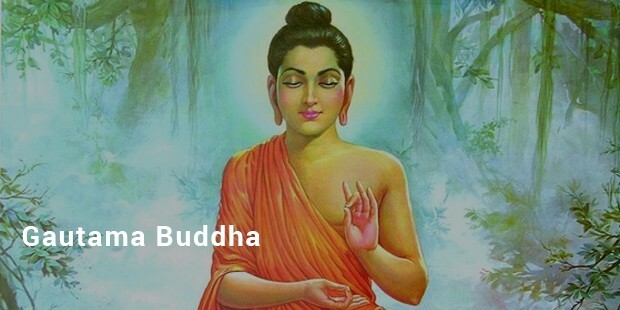 Gautama Siddhartha, known around the world as the Buddha or the Enlightened One, gave up the riches of a palace life and founded the global religion of Buddhism. 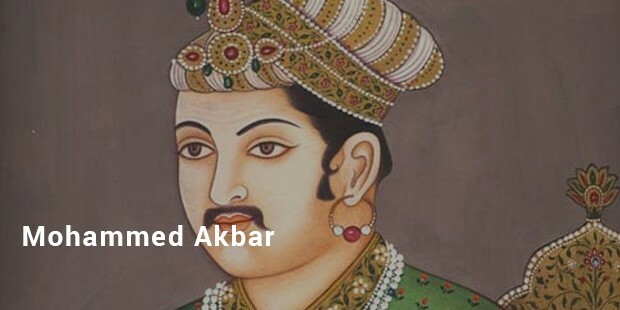 A progressive and wise ruler, Akbar was known for his religious tolerance, intelligent administration and patronage of the arts. His court was filled with talented artists, musicians and thinkers. After a bloody battle, the war-hungry ruler renounced bloodshed, instead embracing Buddhism and peace. 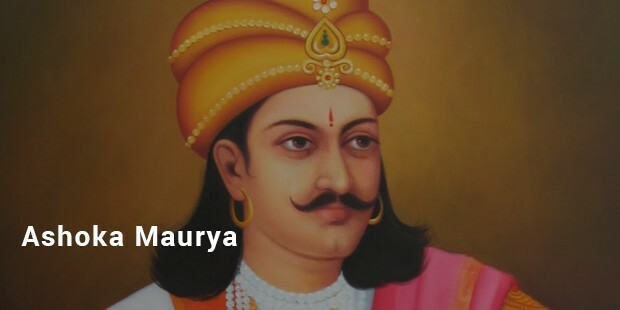 He is considered to be one of the greatest rulers of Ancient India. Mirabai was a princess who gave up the comforts of her royal life. 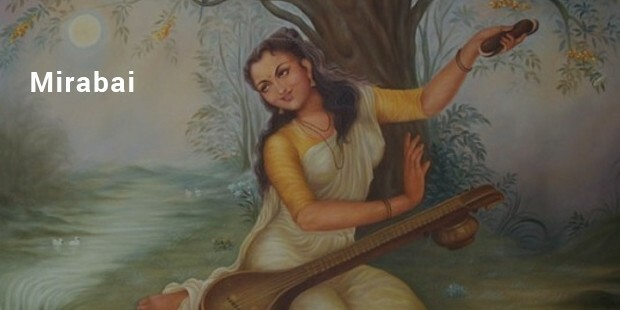 She became a saint and devoted her life to Sri Krishna, composing a number of exquisitely beautiful bhajans. 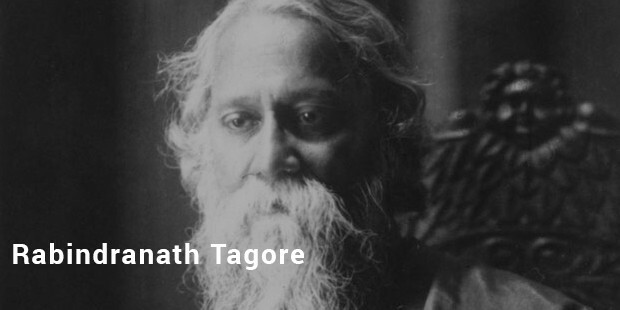 Tagore became the first Indian to ever become a Nobel laureate, winning the prize for literature in 1913 for Song Offerings. He was a prolific poet, novelist, dramatist and painter. 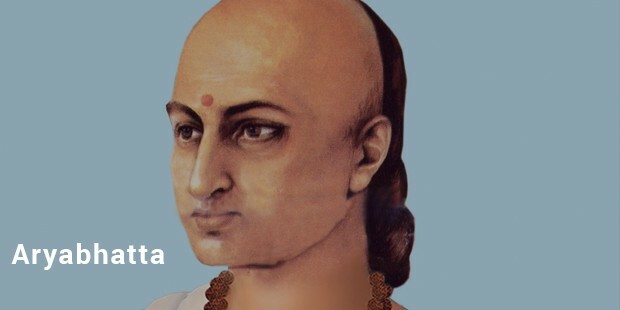 Aryabhatta is credited with the development of trigonometry, and also made huge strides in astronomy with regard to the earth’s circumference as well as lunar eclipses. 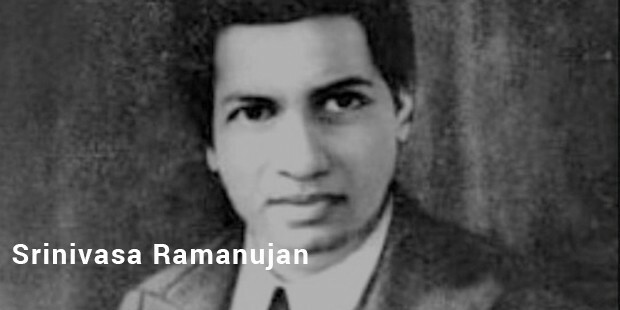 Ramanujan’s work in mathematics included the development of theorems in infinite series and number theory. This world renowned mathematician was entirely self-taught. 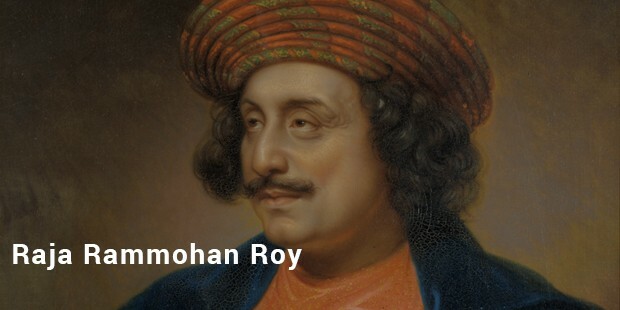 The Father of the Indian Renaissance was instrumental in the founding of the Brahmo Samaj. He worked tirelessly to protect the rights of Indians in the British Raj, as well as to promote social reforms. 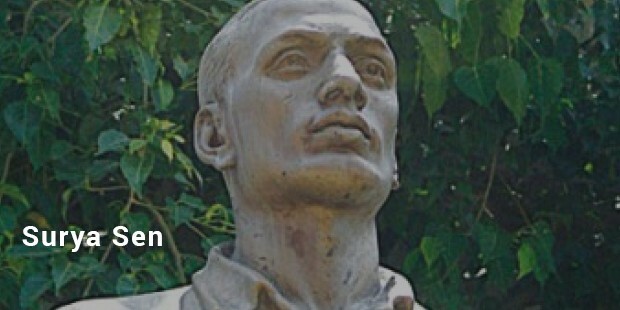 Surya Sen was a teacher and educator who became an important part of the Indian Independence Movement. He led a raid of the Chittagong Armoury in 1930, leading to his arrest and eventual execution. 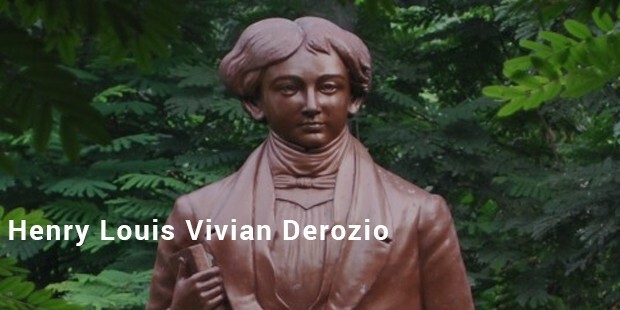 Despite his young age, Derozio was the assistant headmaster of the Hindu College in Kolkata, known today as Presidency University. 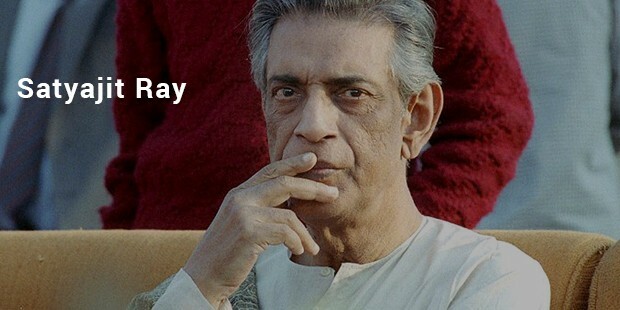 He was a a poet and an ardent social reformer. 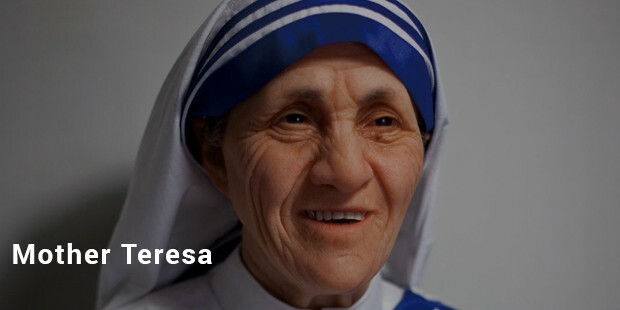 Born in Albania, Mother Teresa made her home in Kolkata, where she worked tirelessly for the betterment of the underprivileged. She was awarded the Nobel Peace Prize in 1979. 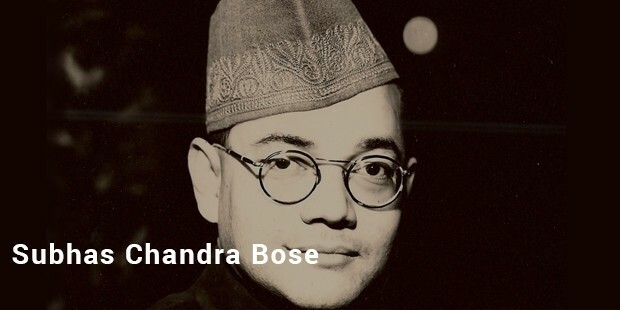 Netaji was one of the most prominent figures of the independence movement in India, calling for complete self-rule for Indians, or Purna Swaraj. 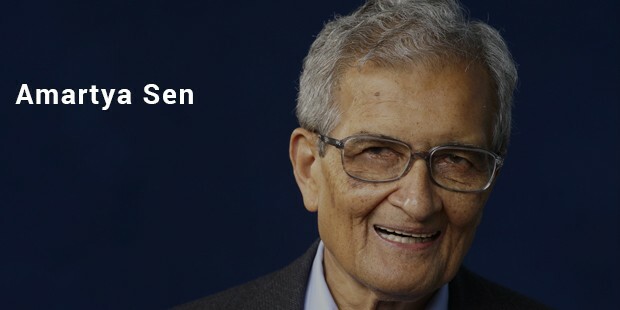 This Nobel Prize laureate was awarded the memorial prize for economics in 1988 for his work in welfare economics. His theories in the field of social choice theory are world-renowned. 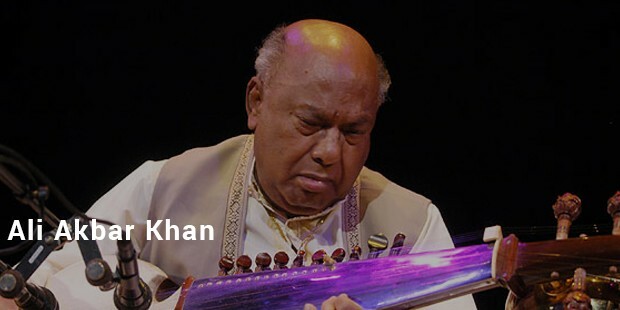 Khan, a sarod player, is credited with the popularization of Indian classical music in the Western World, and was well-known for his collaborations with Ravi Shankar. 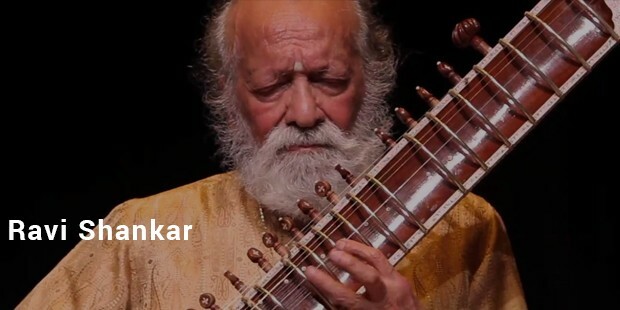 Shankar was an acclaimed sitar player and a prolific composer, touring internationally for most of his life.. His work with Ali Akbar Khan has been recognized around the world. 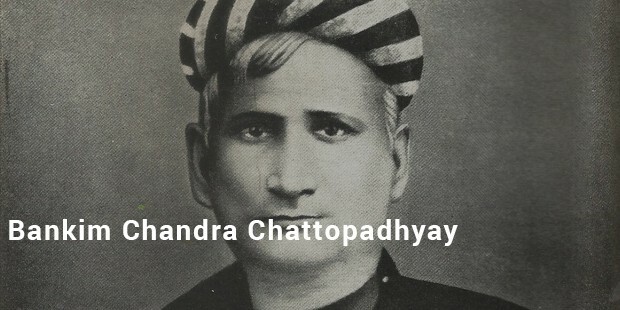 Chattopadhyay is best known for composing Vande Mataram, the national song of India, and writing Anandamath, one of the most important works in Indian literature. 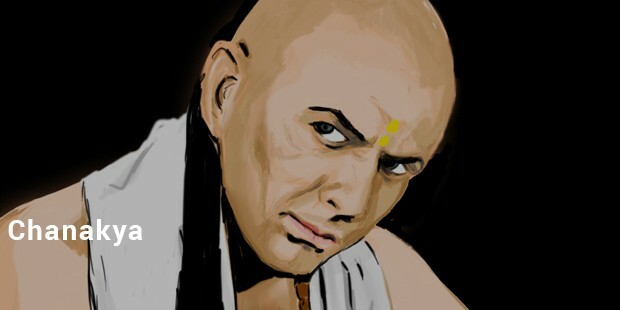 Chanakya is considered to be a pioneer in the field of economics and political sciences in India, predating classical economics by many centuries. He is known for his treatise Arthasastra. 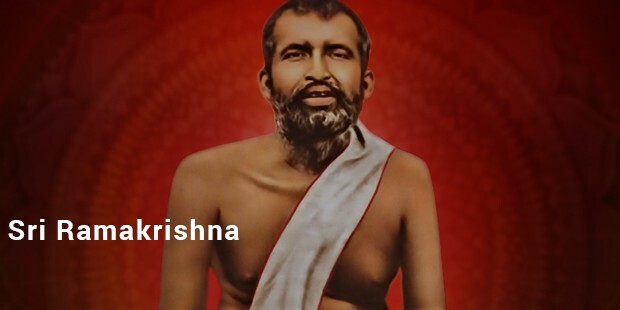 Ramakrishna preached the equality of all religions, and stated that all faiths leading to the ultimate goal of communion with god. He was an important guru and mystic. 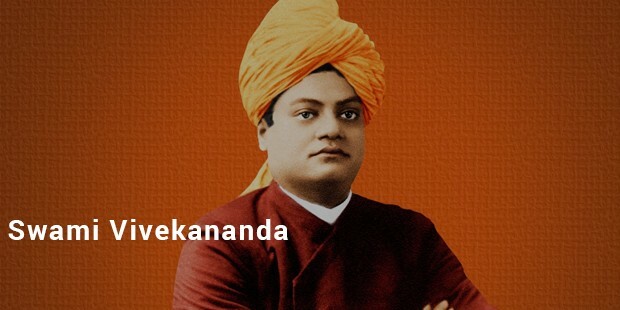 Vivekananda was one of the most prominent disciples of Ramakrishna, and is credited with bringing Hinduism to the awareness of the west and raising it to the level of a world religion. 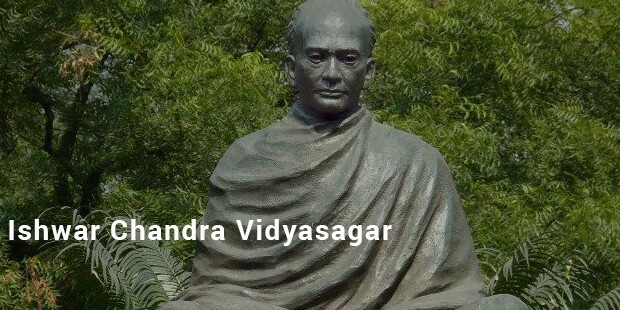 Another key figure of the Bengal Renaissance, Vidyasagar was a polymath whose work extended from philanthropy and social reform to enterprise, writing and education. 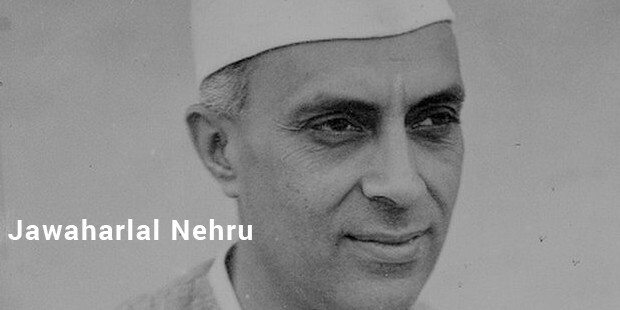 Nehru became the first Prime Minister of India in 1947, after his country attained independence. His leadership brought India through the difficult post-independence period. 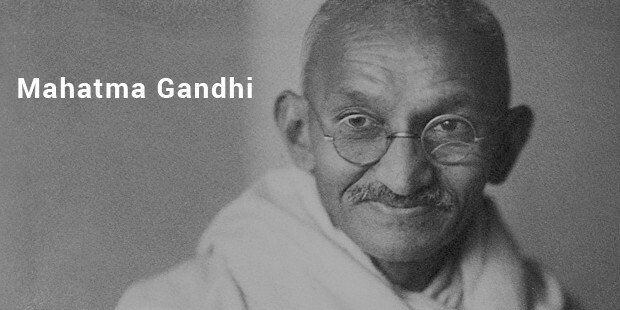 Gandhi is credited with leading his country to independence through the civil disobedience movement, which eschewed armed struggle in favour of non-violent agitation. The great guru and yogi was also an important Indian nationalist, poet and philosopher. 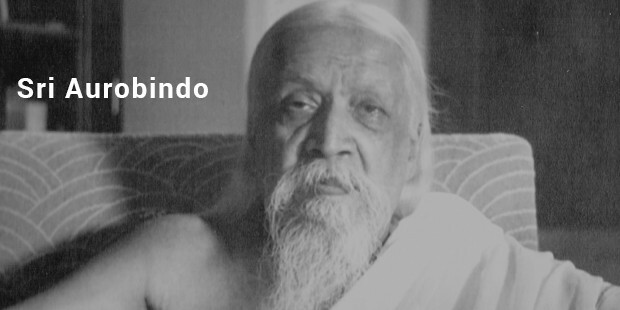 He founded the Sri Aurobindo Ashram with the help of Mirra Alfassa. The Oscar-winning filmmaker was also an acclaimed author for children as well as adults, also an illustrator and film critic. He was the son of Sukumar Ray and the grandson of Upendrakishore Ray Chowdhury. 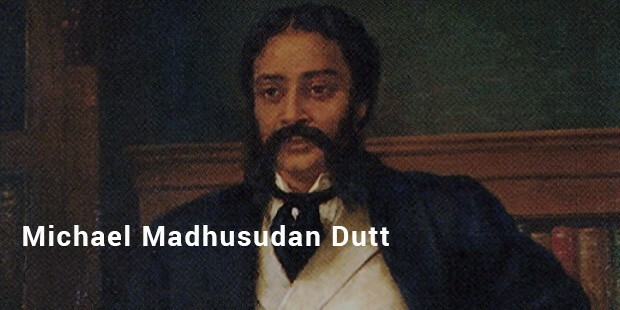 Dutt was a trailblazer in Bengali drama, and is best known for his tragic epic, the Meghnad Bodh Kavya. 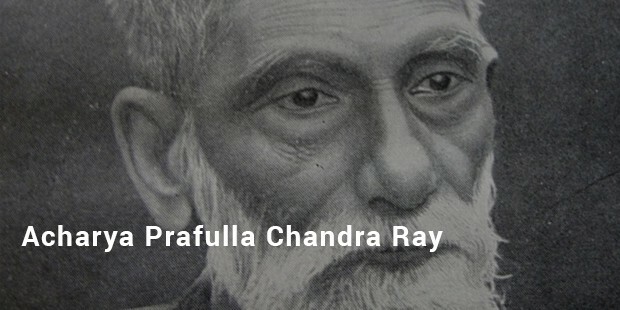 He introduced the concept of blank verse to Bengali poetry. He was born a Hindu but converted to Christianity. 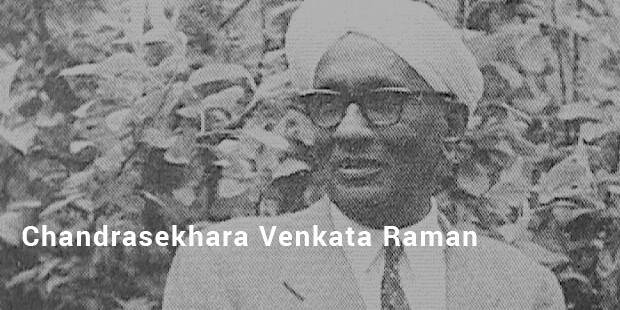 Venkata Raman was awarded the Nobel Prize for Physics in 1930 for his groundbreaking contributions to the field of light scattering. The phenomenon is now referred to as Raman scattering. 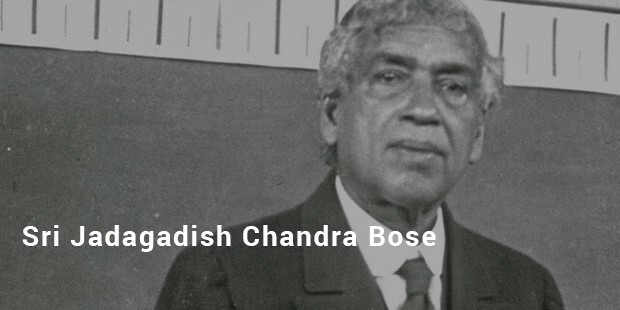 Bose was an accomplished Bengali polymath, and made significant contributions to studies of microwave optics, plant physiology and radio waves. Ray founded the first pharmaceutical company in India, Bengal Chemicals and Pharmaceuticals. He was also an educator and philanthropist. 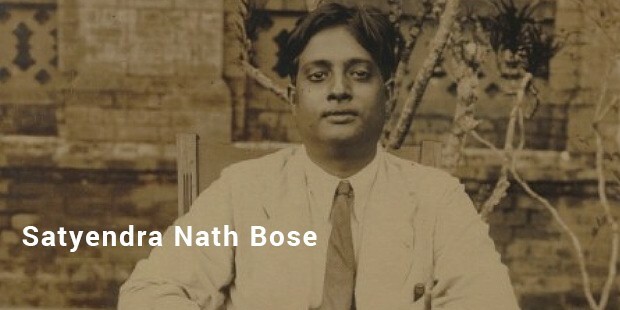 Bose was a world-renowned physicist, known for his work in quantum mechanics. His collaborations with Einstein led to the founding of Bose-Einstein condensates and Bose-Einstein statistics. 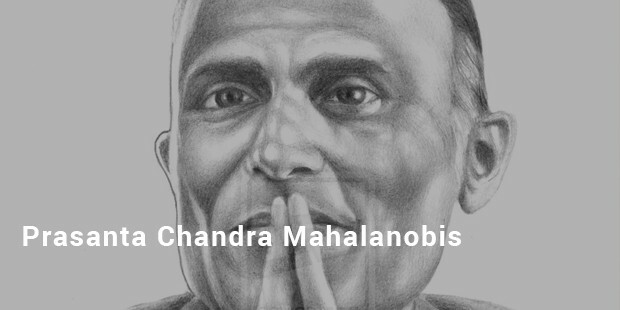 Mahalanobis was an important applied statistician and scientist, and is known for his contributions to sampling design and for founding the Indian Statistical Institute.